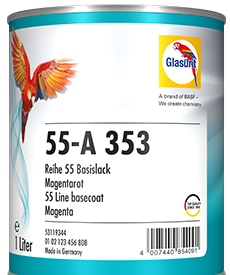 Glasurit 68 LINE - FOR OUTSTANDING RESULTS – BRILLIANT, EFFICIENT AND DURABLE. 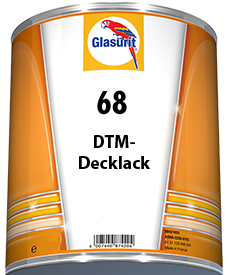 Glasurit 68 Line topcoat system delivers first-class results across the board. 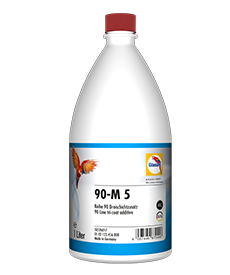 It can be used flexibly for applications ranging from original coating to refinishing and offers the perfect solution for all vehicles, from tippers to buses. 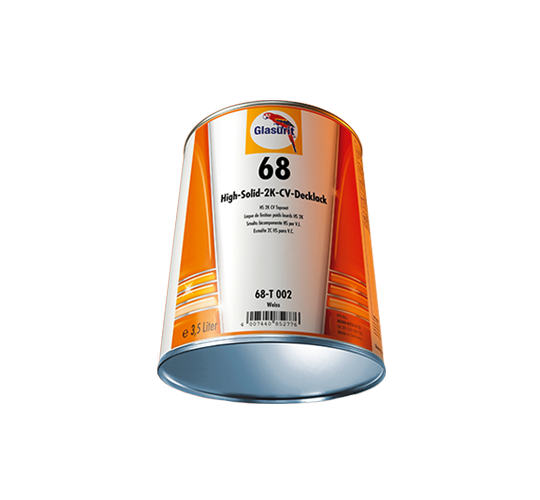 It's brilliant, efficient and durable.The HS 2K CV topcoat system offers superior brilliance thanks to the 568-M 135 Mixing Clear with its outstanding gloss and flow. When it comes to efficient application, the topcoat system offers first-class performance – with low consumption in the ready-for-use mixture, along with quick drying and a perfect surface in only 1.5 spraycoats. That adds up to a high throughput, short waiting times and in the end, quick job completion. On top of that, 68 Line also offers a unique range of colors. From a selection of around 20 mixing bases, 55,000 different colors can be mixed. 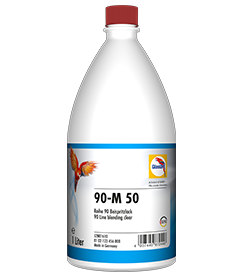 68 Line offers top-of-the-line commercial vehicle finishing. Brilliant. Efficient. Durable. 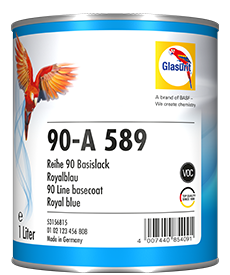 Glasurit 68 LINE – Economic friendly and reliable. Since 68 Line can be applied using existing spray equipment, there are absolutely no investment costs. 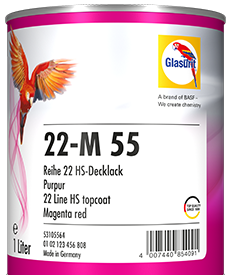 Moreover, the Glasurit Color-Truck-Guide is available as a professional tool for efficient color matching. 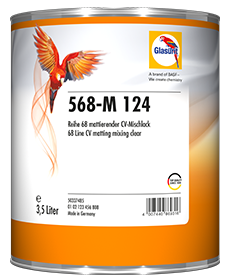 68 Line also meets the requirements of the VOC regulations. 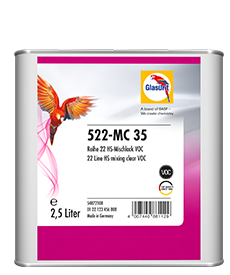 The reduced solvents content allows CV finishing to be done in an environmentally compatible manner and also makes the product line future-proof! 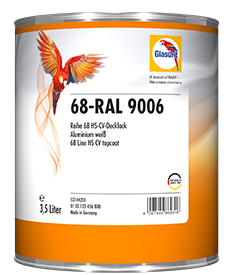 68 Line is the heart of a complete CV finishing system and is based on tried and tested technology. 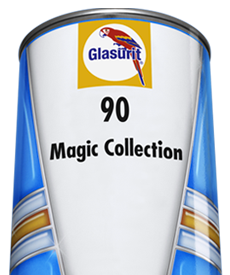 It is the logical result of the refinement of 18 Line, which Glasurit customers have already found to be an excellent product. 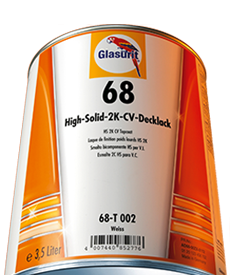 When introducing the new 68 Line customers can count on professional support from Glasurit. 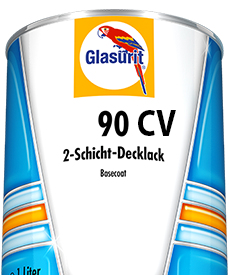 Glasurit provides application manuals tailored to individual requirements and also qualified training courses on site. To make your company fit for the future. Expect the Best! 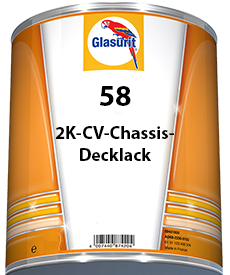 Use Glasurit 68 Line. 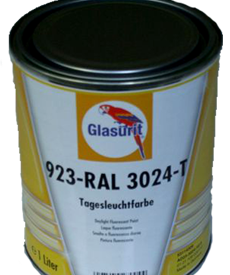 High profability: less product needed for the ready-for-use paint. Less paint leftovers and lower stock levels. Easier and faster touching up. No investment costs since 68 Line can be applied using existing spray equipment. Considerable time saving: shorter spraying times. 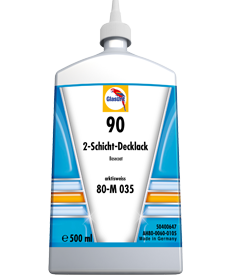 25% faster drying (30 minutes at 60°C). Painted surfaces are quickly ready for masking. Higher throughput, shorter waiting times, faster job completion. Perfect result: Good hiding power with good edge cover. Faster curing with optimized surface hardness. 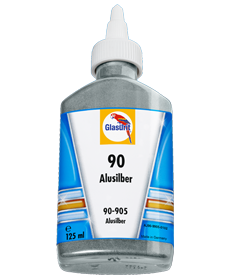 Better gloss for easier and faster cleaning. Smoother surface that is less susceptible to picking up dirt. 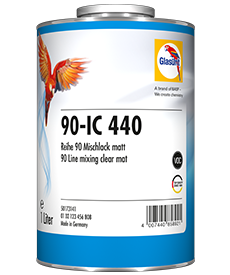 Eeasy-to-use paint process: Complete range of colors because most colors can be mixed from 21 mixing bases. Unlimited compatibility because any application method can be used. 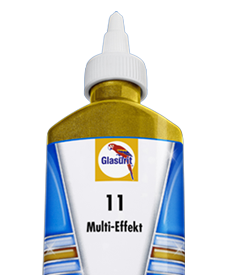 Efficient color matching because of the Glasurit Color Truck Guide. 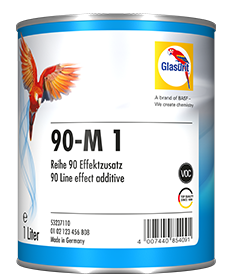 Greater freedom of variation with regard to economical and quality finishing.